I couldn't resist these when I passed the flower shop on my way home last week. 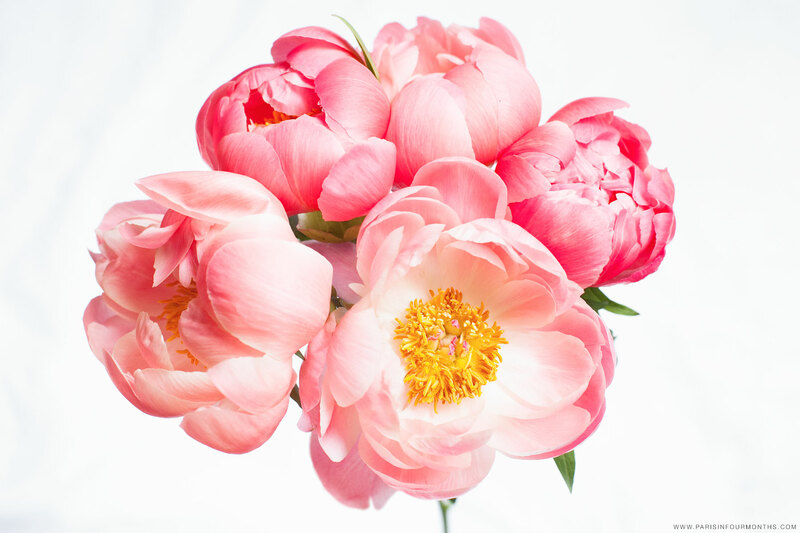 I feel like I need to buy as many peonies as possible while they're here and the weekend is a perfect excuse to buy flowers for yourself. Have a lovely weekend everyone!